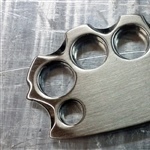 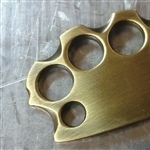 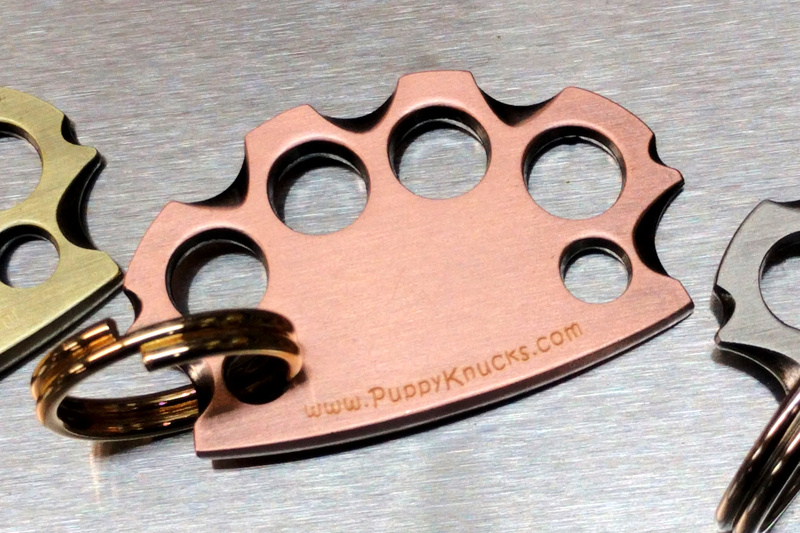 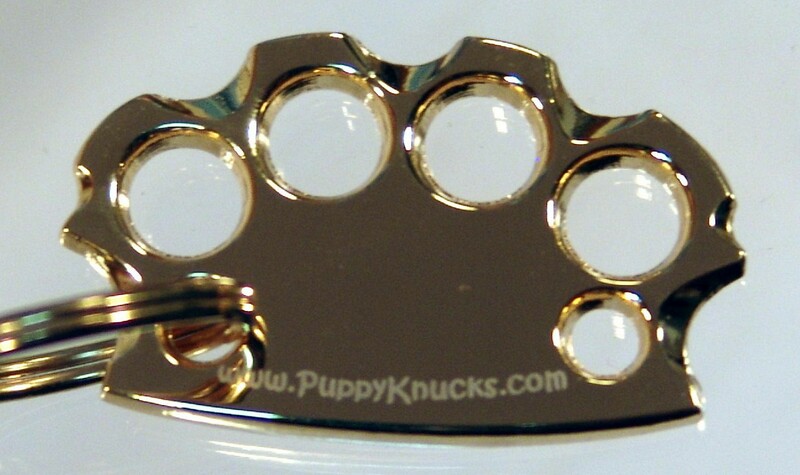 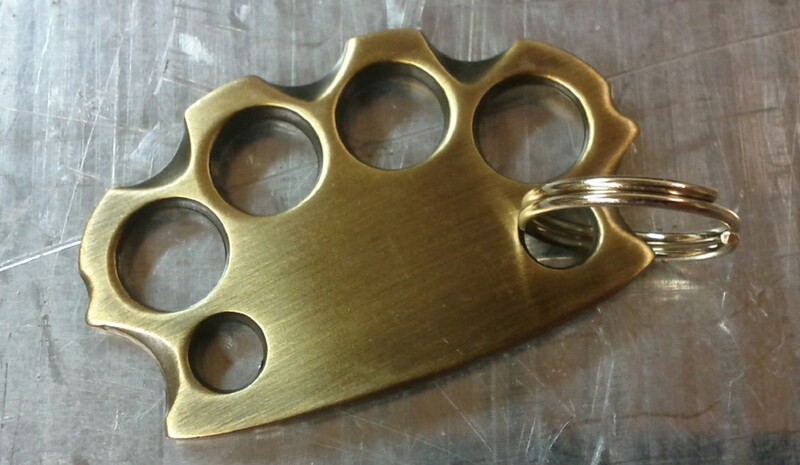 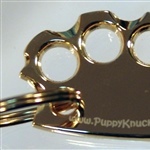 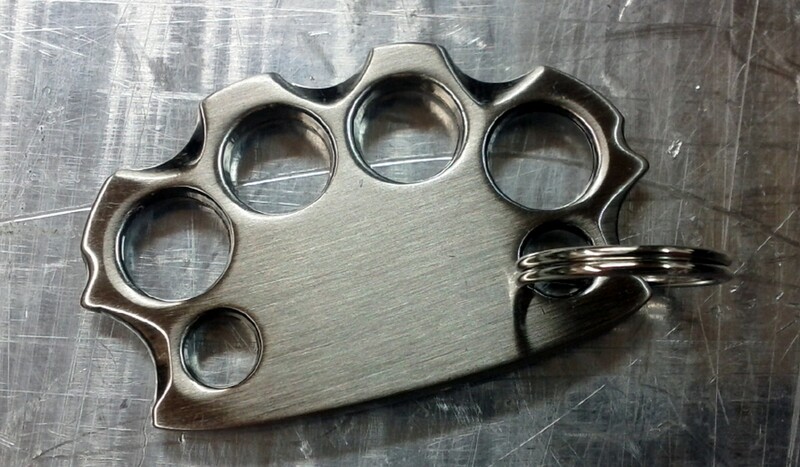 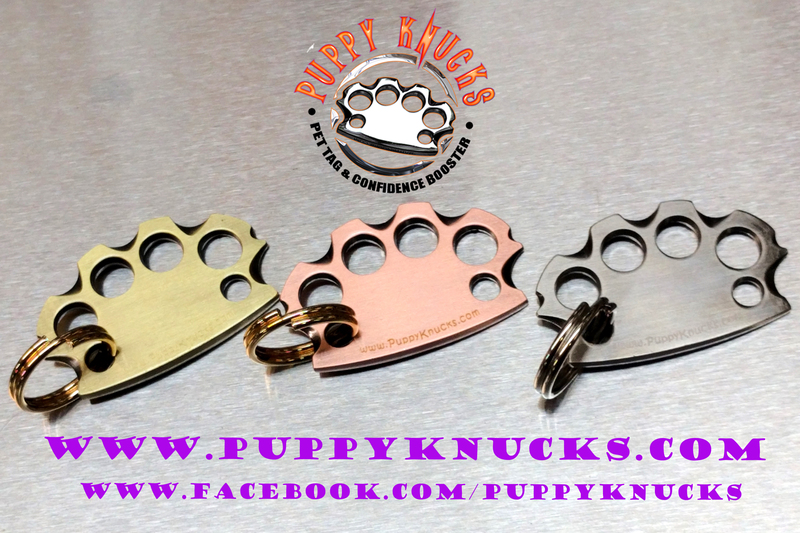 Puppyknucks were designed by knife maker Jeff Knox (www.KnoxKnife.com) and a few were originally handmade out of solid brass and 440c stainless steel! 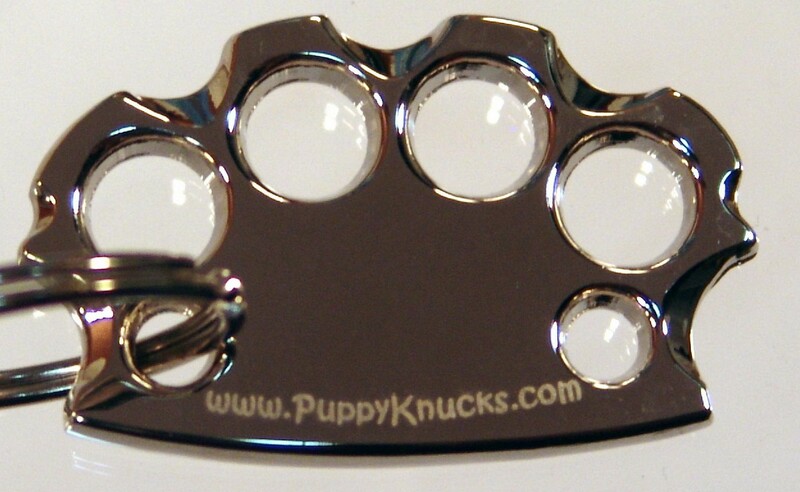 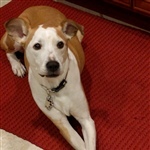 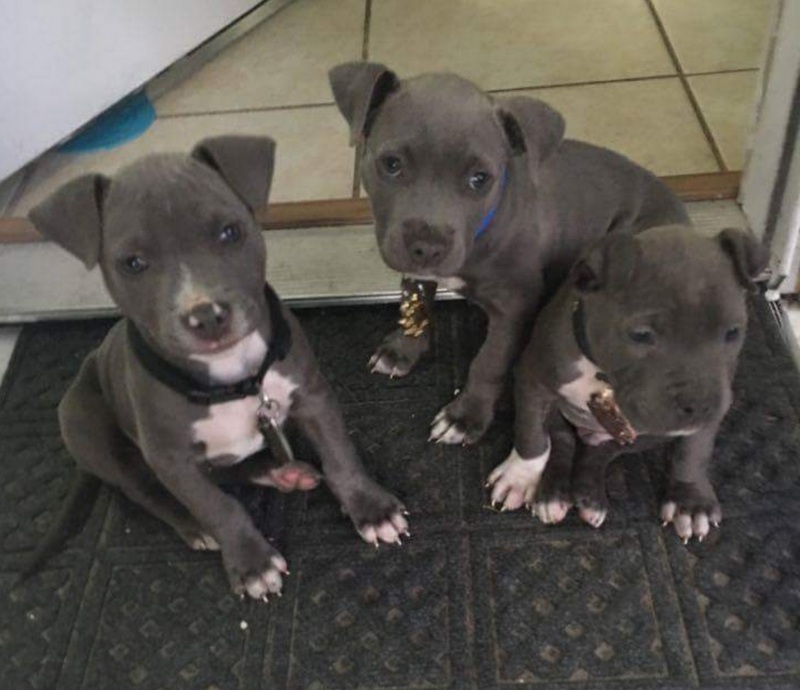 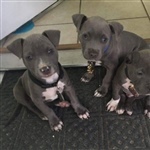 With the increase of requests, Jeff had to look into manufacturing on a larger scale and Puppyknucks were born. 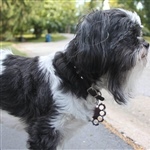 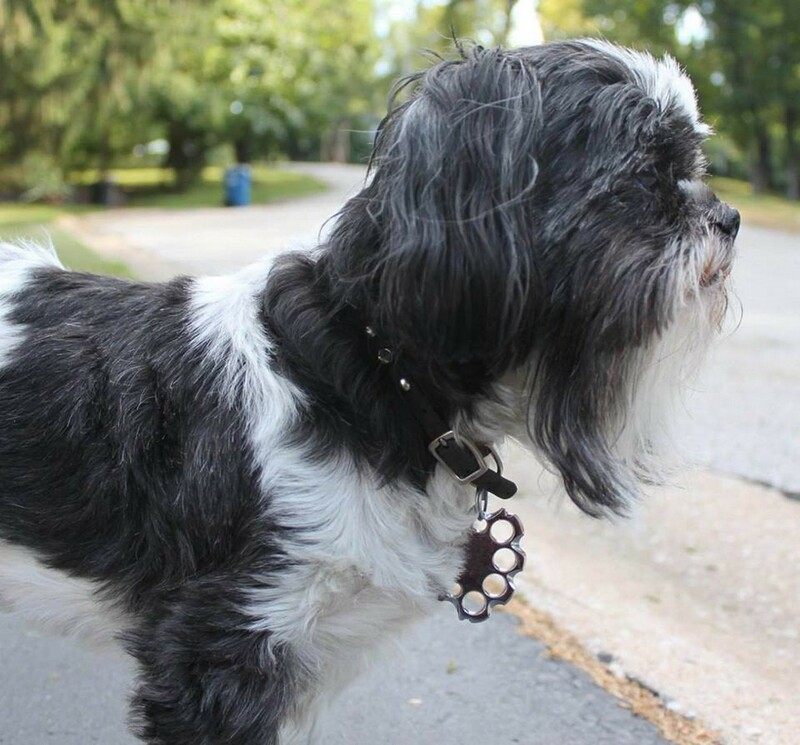 Who is the stud of a shiz tzu sporting the beard, spiked collar and puppyknucks? 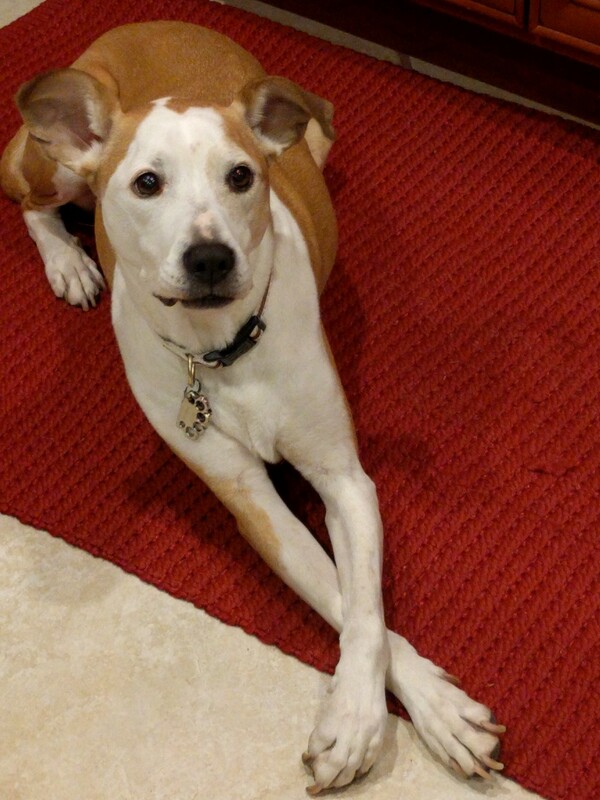 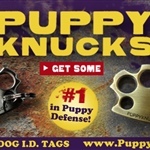 That's Loki, Knox's inspiration for this brilliantly funny and benefiting idea. 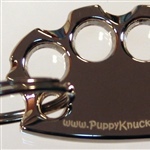 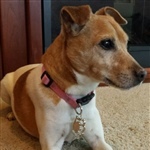 Puppyknucks is a small reminder of the undeniable spirit of dogs to endure, survive and love unconditionally despite their history, the joy our pets spread with their playful innocence and the loyalty to their family even at the risk of harm to themselves, the lessons our dogs unknowingly teach us daily expecting nothing in return but kindness and love. 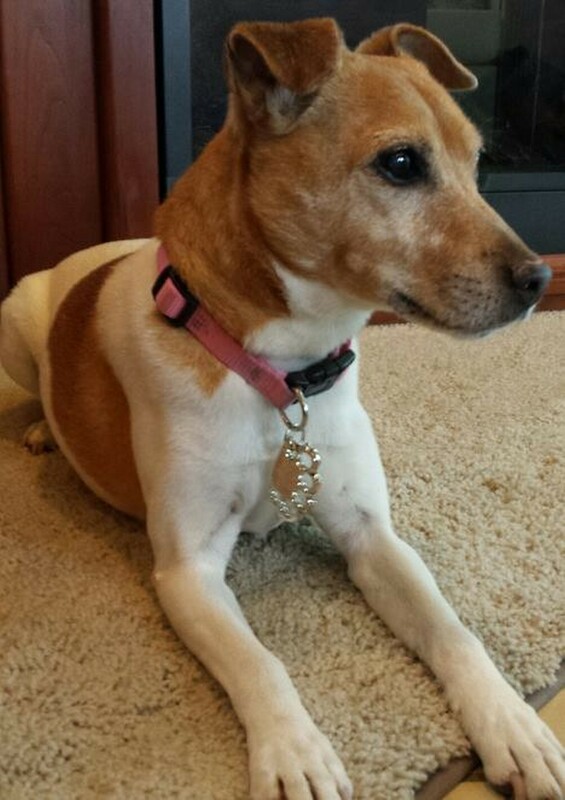 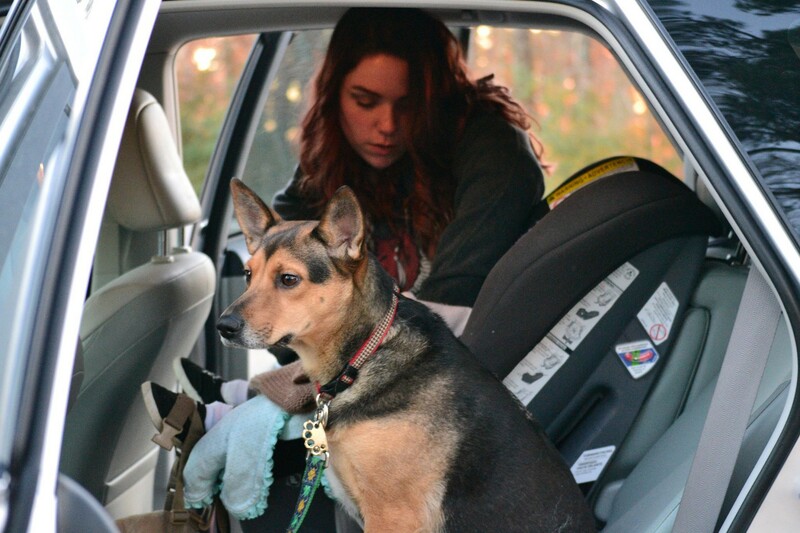 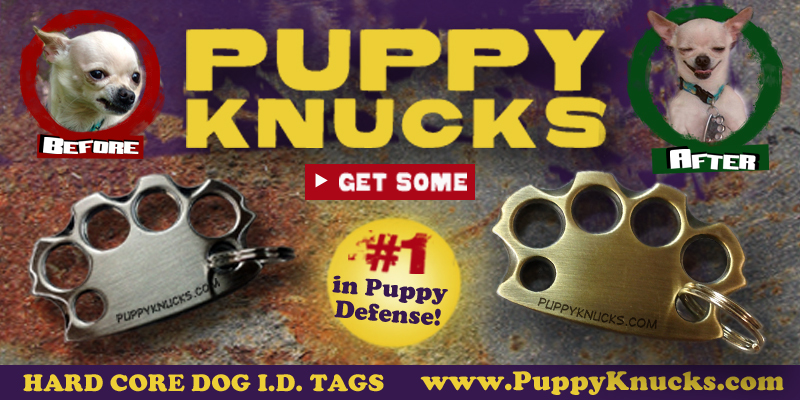 PuppyKnucks have been (not) clinically proven to improve puppy self esteem and self image!